Farrar, Straus and Giroux (BYR), 9780374350581, 32pp. Jennifer Hamburg is an Emmy-winning children's television writer who has worked on hit shows such as Doc McStuffins, Daniel Tiger's Neighborhood, and Super Why! She is currently at work on another Hazy Bloom adventure, and lives with her family in Houston, Texas. 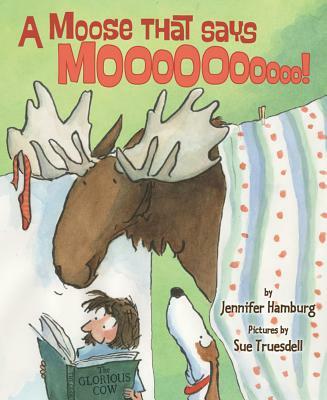 Sue Truesdell has illustrated many children’s books over her two-decade career, including Betsy Byars’s I Can Read! series about the adventuresome Golly Sisters and Chicken Said, "Cluck!" by Judyann Ackerman Grant, winner of a Theodor Seuss Geisel Honor in 2009.